One common thread throughout all of the political party campaigns in Italy’s recent election was the promise of stimulating the moribund Italian economy. However, the results of the election – a hung parliament – have put any single party’s plans on hold as the country works out who will form a government. So what are the possible effects on international business as power in Italy shifts over the next few weeks? 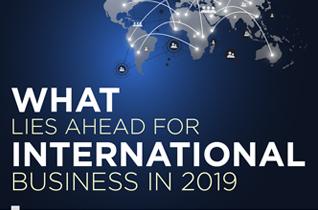 Here, we explore the directions that the government could take, and what these possibilities mean for companies looking to expand internationally. Displacing the incumbent Democratic Party, the two major winners of the election were the Five Star Movement and the League, though neither secured a majority of votes. These parties must now prioritise forming coalitions in order to govern. Both the Five Star Movement and the League ran on platforms of anti-EU sentiment and a populist mindset. The anti-establishment Five Star Movement proposed cutting corporate taxes and, radically, initiating a direct democracy. Meanwhile, the League is considered a far-right party with views against immigration and the promotion of a flat tax. Since the winning parties are being forced to form coalitions, their policies are likely to be mitigated – but they do demonstrate where these agendas could take the country. Anytime a new government comes into power, it’s likely that businesses will need to adjust their international market expansion strategies. The anti-EU ideas of both parties are likely to have an impact on international markets even if Italy maintains its Euro membership (though the coming months could see the proposal of a new parallel currency and other potential upheavals to the current state of the EU). We needn’t look any further than the UK and Brexit to see how the Italian election could affect international business. Of course, as with Brexit, the uncertainty about the future means that any discussion of such matters is speculative – but it makes sense that, as the country seeks to take an ‘Italy First’ approach, companies seeking expansion in Italy will face challenges. Italy may seek to negotiate certain EU policies, and the country’s volatile economy and rocky relationship with the European Union could make for further instability. It may not come to amending trade deals or changing VAT regulations (as it did for the UK), but Italy’s general post-election attitude seems to be similar to certain pro-Brexit views. We are still waiting on Italy’s parties to establish alliances and decide what the new government will look like – but if you seek guidance on expanding your business abroad in the meantime, look no further than Galvin International. 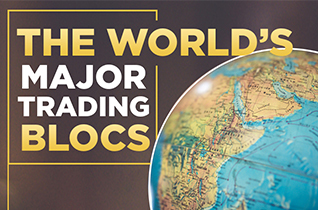 Our team of experts walks you through each step of the international expansion process, connecting you with local specialists and providing on-ground implementation for all of your business’s global growth needs. 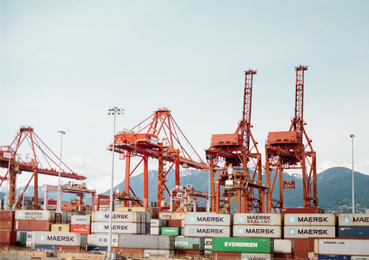 We always consider political and economic developments when forming international business strategies, and we ensure that your company remains compliant and well-prepared. Get in touch with us today to learn how we can help you tackle international expansion in uncertain markets.